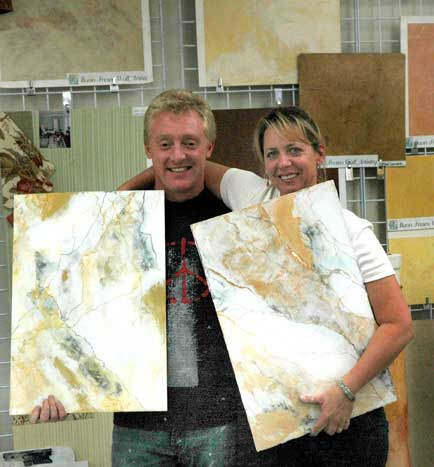 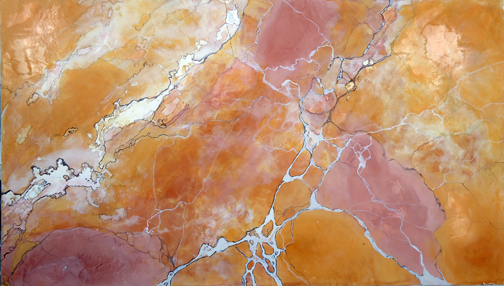 This Marbling in Venetian Plaster Course is designed for the high end decorative professional who is interested in being able to offer exquisite wall finishing that will astound the most jaded observer and attract the attention of designers and architects at all levels. 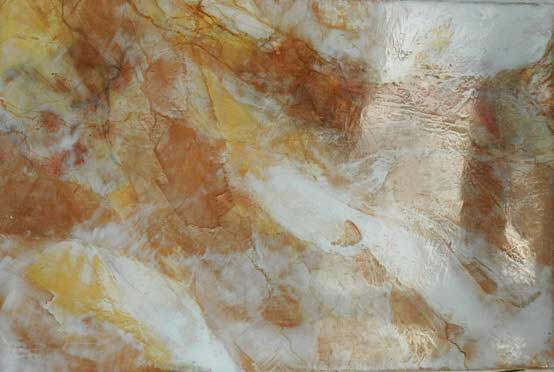 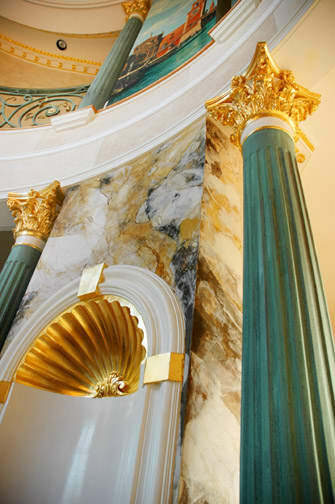 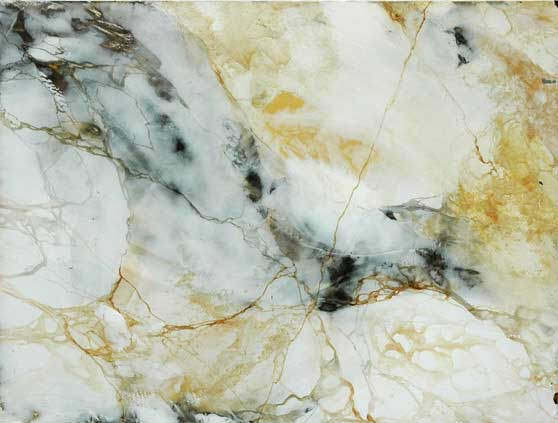 As with genuine Gold Leaf, there is little in design that speaks elegance in the way that a marble surface does. 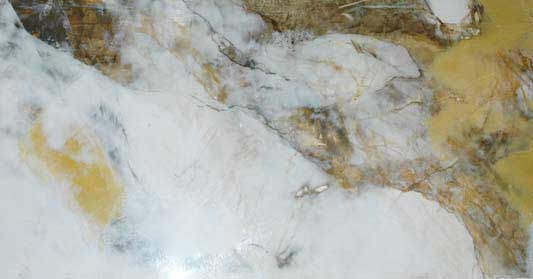 ...It's even cold to the touch! 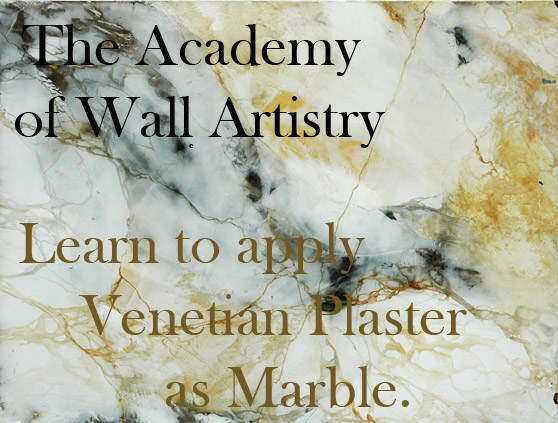 NOTE: **This course is not part of any Current Trilogy; *** Registrants must have graduated VPI & VPIII in order to take VP4 - which curriculum builds on the material taught in both of these Venetian Plaster intensive classes.